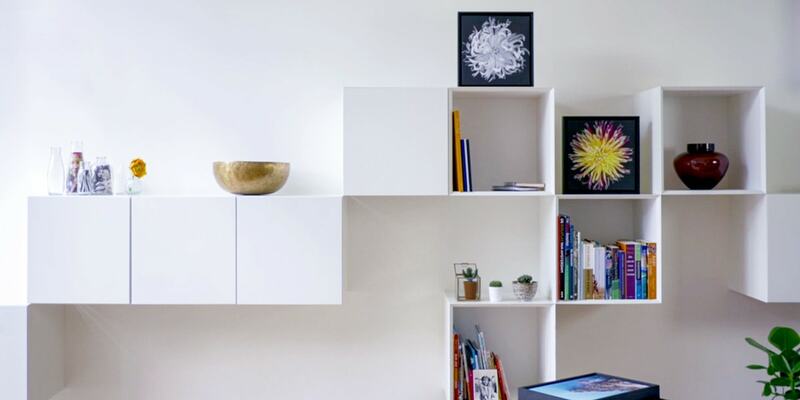 There are no set rules when it comes to displaying your wall art and photo prints – the creative possibilities are endless, but it can seem like a daunting task. 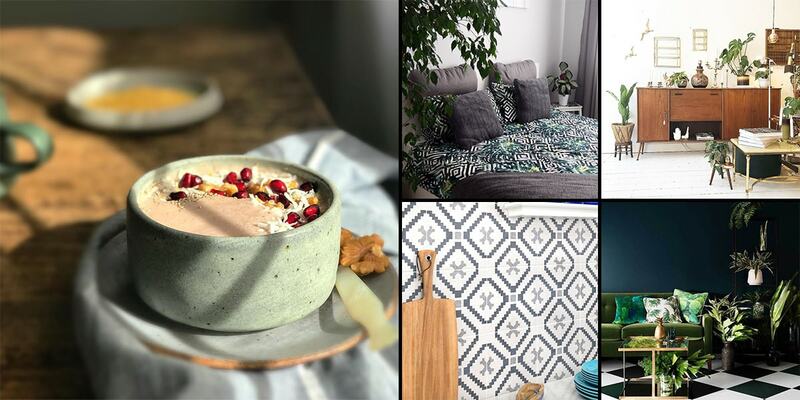 It’s hard to imagine a blank space in your home full of life and colour but we’ve put together a video to help you out. Different formats and sizes will create an interesting contrast and different materials for your wall art can add texture. It’s also nice to add a frame to your wall art or a white border to some of your photo prints. Switch between landscape and portrait so that the eye is drawn in different directions. Mixing the different shapes means that you can easily fill a space. 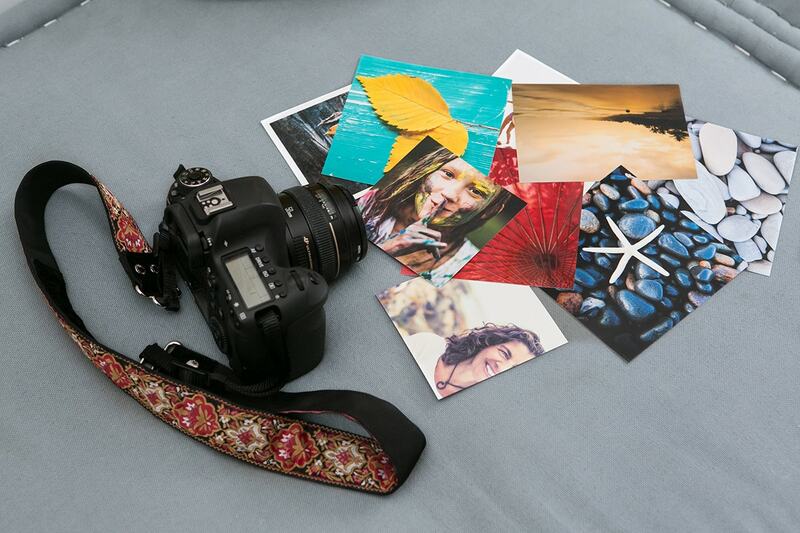 Also mix and match the style of photography that you display. Portraits of friends and family are fun and meaningful, while more ‘arty’ shots of landscapes and close-ups of textures will give the display an interesting edge. Photos shot from unexpected angles will make the wall really stand out. Add a few other props like candles, plants and mirrors to bring the space to life. Mixing in other objects will add interest to your display. 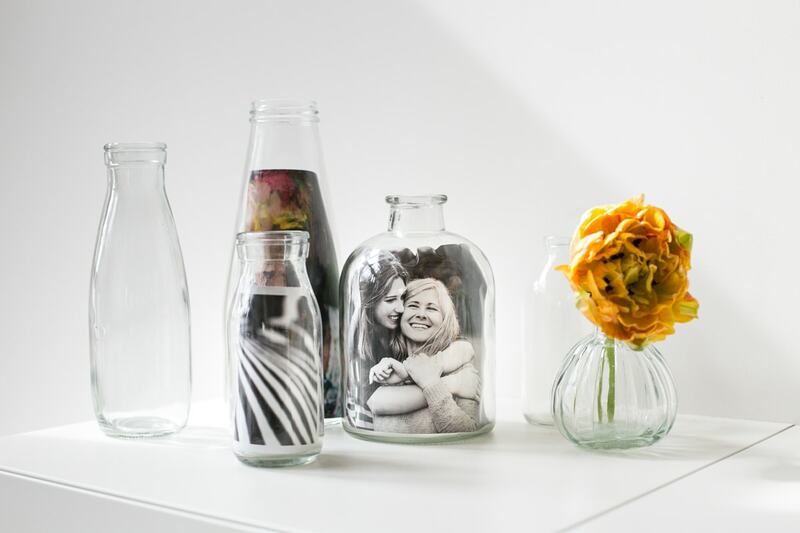 Make your props extra unique by creating a bottle photo collage. Feeling inspired? 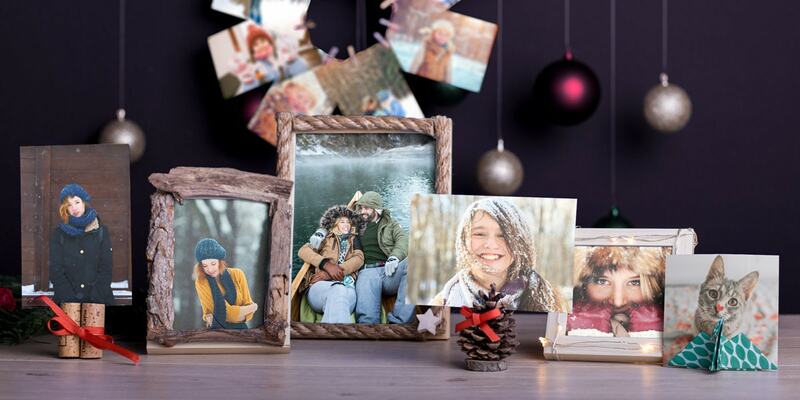 Create some wall art or make some photo prints of your favourite moments and create a striking display of your own. Our photo wall blog is full of ideas for the best way to hang your wall art or for more photo print inspiration, take a look at our photo collage blog. 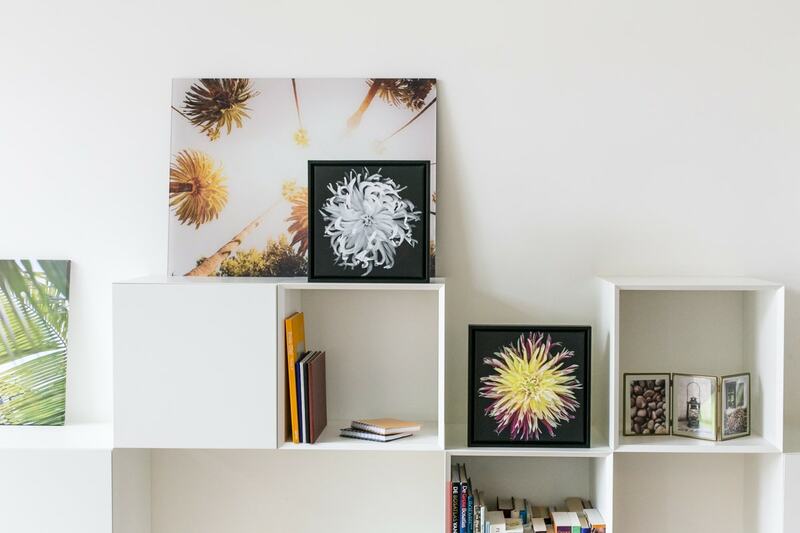 Once you’ve created your own wall art and prints display, share it with us using the #myalbelli hashtag for a chance to win an albelli voucher and be featured in our gallery.